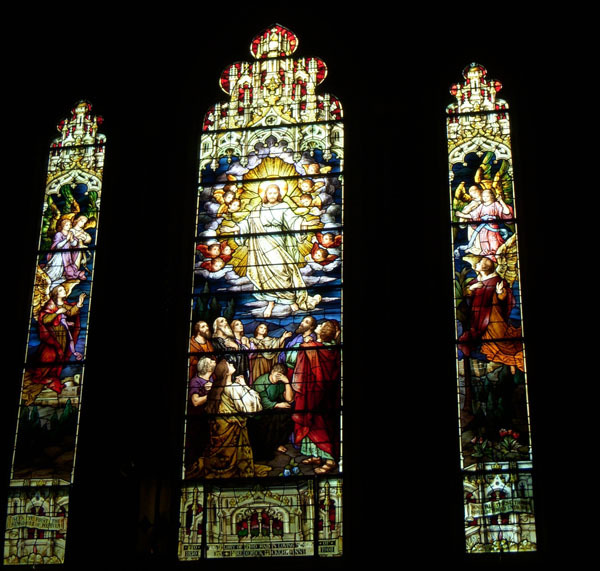 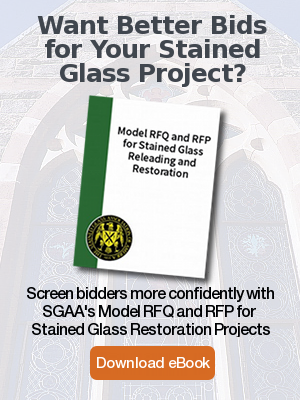 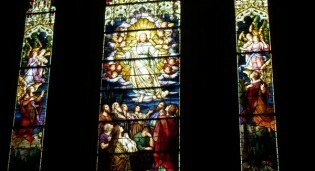 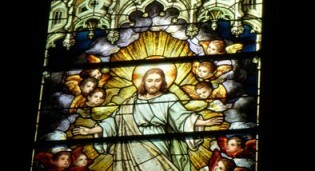 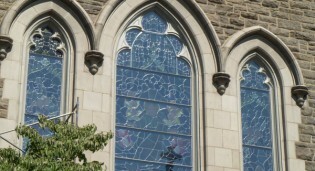 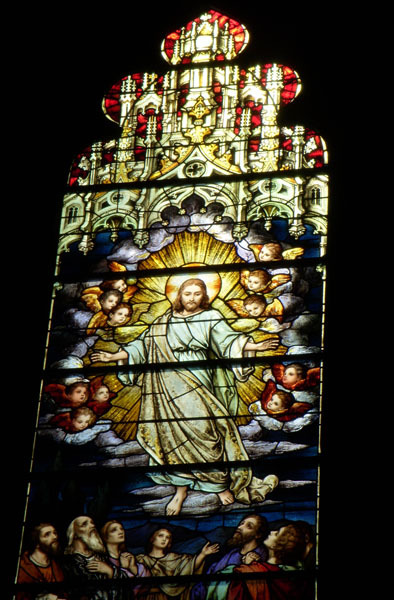 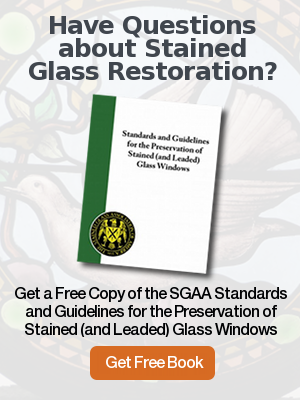 Rohlf’s Studio has been intrusted to preserve the stained glass at Christ Episcopal Church in Greenwich, CT.
Rohlf's Studio has been intrusted to preserve the stained glass at Christ Episcopal Church in Greenwich, CT. 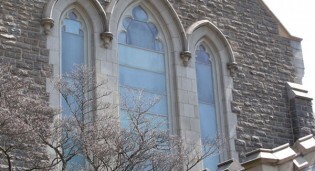 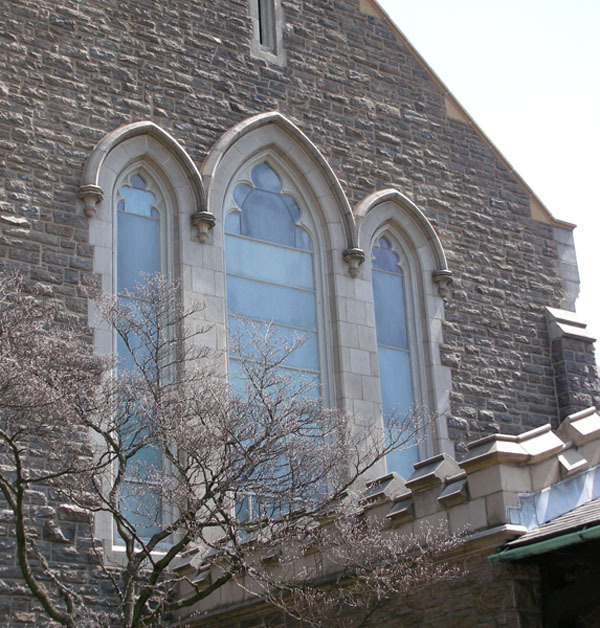 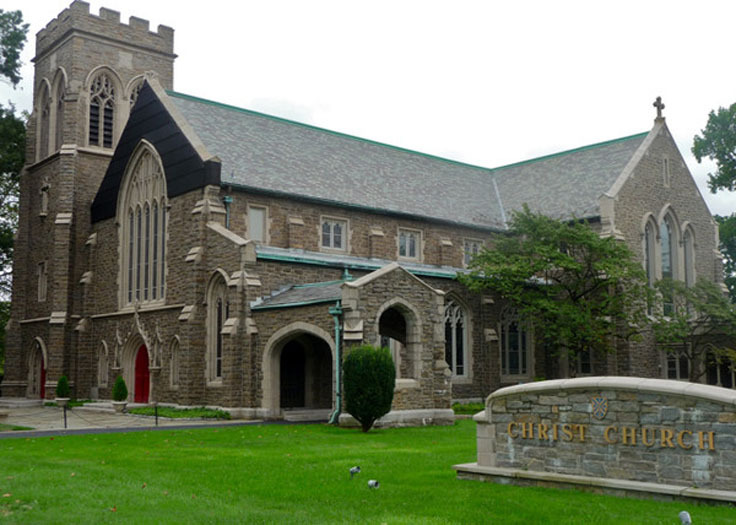 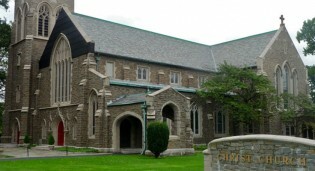 Exterior view before restoration of clear protective glazing at Christ Episcopal Church in Greenwich, CT. 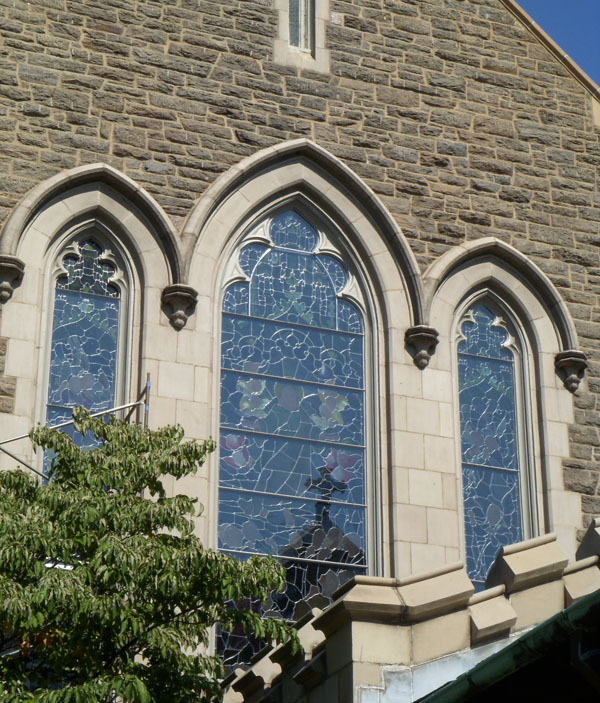 Exterior view after restoration of clear protective glazing at Christ Episcopal Church in Greenwich, CT.
A close-up of the middle lancet of a Mayer of Munich stained glass window after restoration by Rohlf's Studio at Christ Episcopal Church in Greenwich, CT.
Mayer of Munich stained glass three lancet transept window at Christ Episcopal Church in Greenwich, CT.